Hi, writers! Happy belated Independence Day! I’ve always liked posts that go into taking care of yourself as a writer, AKA the mental part of writing (which is almost all of it). 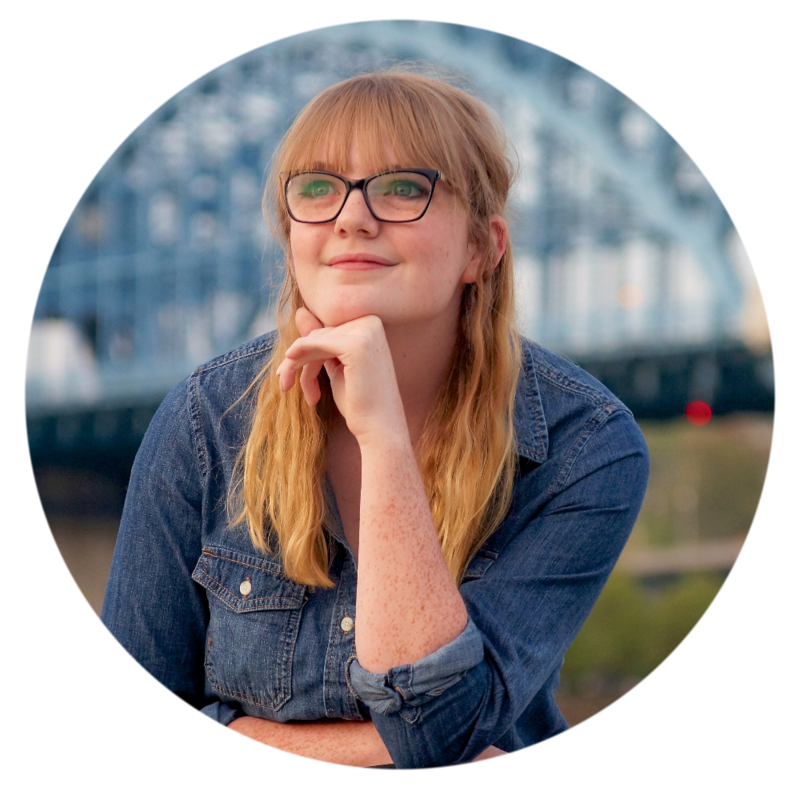 I’ve written quite a few lately – like How I Became More Productive in My Writing and 9 Ways to be More Confident in Your Writing – but I just can’t seem to get enough of ’em. #1: Attempt to write a flawless novel on the first try. Literally no one can do this. Literally. No one. It’s humanly impossible. To be absolutely honest: writing a flawless novel in general is humanly impossible. I know, I know – I can practically hear your cries of protest. What about Jane Austen? C.S. Lewis? J.K Rowling? None of those authors have ever written a flawless piece of work. Yes, their novels are fantastic! That’s why they’re classics. But none of them are absolutely perfect. While I love Jane Austen, her novels tend to drag on. Kathyrn Stockett’s The Help captured my heart, but people everywhere spit on it because of how its characters are portrayed. Your novel is not, and will not, be perfect. It will be brilliant, however, and your readers will absolutely love it. Which brings us right to our next point. . . .
#2: Write a novel that appeals to everyone. Please, I beg of you – do not write a novel that you think would appeal to all age groups, beliefs, and stages of life. Not only is this – once again – impossible, it makes for a dull story. No one will be able to connect with your story on a deeper level, because it’s so wide-spread. Write a novel that appears to a specific group, or even one person in particular. You can pick a person you know in real life, or make up an ideal reader, and write your story with that person in mind. What do they look for in a story? Those people (or person) will connect to your story greatly, and will fall in love with your brilliantly relatable writing. It’s better to connect to specific people on a deep level and have a few people lose connection, than to have everyone lose connection to the story. But don’t forget to keep yourself in mind, as well. You want your voice, your life experiences, and your upbringing to shine through the page. Remember: if someone doesn’t like your story, they don’t deserve it. There will always be someone out there who doesn’t like your book, but that is just a sign that that person isn’t your reader. 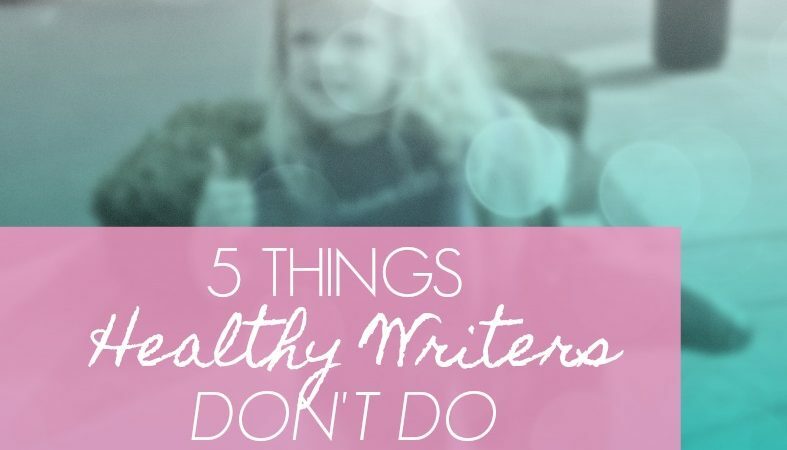 #3: Write constantly and without break. This is something of which I’m very guilty. I get so desperate to finish my novel, because I wanted it to be done months ago, that I try to devote all my time to it. The problem is – I’m a serious procrastinator. So when all I want is to write “The End,” but I don’t, I beat myself up for it. Breaks are perhaps the healthiest thing for a writer. It gives you time to recharge before going back to write, and frees you to come up with some new ideas. A few weeks ago, I had to take a break. I was at the point when I needed to write a necessary scene, but I wanted to avoid it. I kept thinking of ways to go around the obstacle in my path, some kind of cheat to dig me out of my hole. Maybe the scene wasn’t totally necessary. Maybe I could just take the scene from the original draft and move on. My stress had reached new levels. I won’t go into details, but I knew I had to stop. I gave myself a couple weeks to relax and hang out with my siblings, and writers: it was fantastic. At the end of those weeks, I was so rejuvenated that I could leap right back into my writing. I was suddenly able to speed past the scene that was holding me back, and it’s been (almost 😉 ) full-steam ahead since then. So please, take this simple step to let yourself recharge. You’ll thank yourself for it later. #4: Shut everyone out so you can work. “People are more important than projects.” – My mom, when asked why she took a break from working on repainting her table while we had guests over. Our writing is important to us. I hear you. But don’t let it strip you of your human sociability! We need people more than we think. And don’t you dare say “I’m not social,” or “Social? I’m an introvert!” because you are social. Remember that lady who talked to you in the checkout line at Publix? Or when your sister asked how you slept when you came downstairs for cereal this morning? That is socializing. We all do it, and we all need it. Don’t deprive yourself of it. #5: Not giving yourself the freedom to fail. We’re going to fall down sometimes, ’cause that’s just what it means to be human. We are deeply, deeply flawed beings, and there is no way on earth that we can even come close to perfect. My goal with my novel was to have the second draft done by June 14th, 2017. As I write this post, it’s July 5th, and I’m almost halfway through the manuscript. As I’ve said previously, I hated that I was so far behind. I don’t want you to feel like I did: a failure. Give yourself the freedom to fail. You wrote a bad scene, your plot is half-baked, your family doesn’t like your writing, your deadline just flew by, you’re not cut out to be an author – slow down. All of these problems you’re stressing over can be fixed. If you wrote a bad scene – rewrite it. If your plot is half-baked – seek advice, and pop it back in the oven again. If your family doesn’t like your writing – they don’t deserve to read it. If your deadline just flew by – make a new one. If you’re not cut out to be an author – you are. We’ll fall off the horse every once in a while. But it’s okay, because the horse is waiting right there for you to climb back up again. Drink water. It will keep you going. Be humble. It’s okay to be proud of what you wrote, but don’t let yourself get a big head over it. Celebrate your victories. Give yourself an extra cookie when you finish that super difficult chapter. Get some sleep. You’d be surprised how much this affects your writing. Put your human needs before your writing needs. Pace yourself – if you work too much in a day, you’ll get writing burnout. Keep your energy levels up with protein, sleep, and sometimes caffeine. Build yourself up with an inspiring note on your bathroom mirror. Confide in your fellow writer-friends. They can relate to your struggles. When you’re not writing, keep active. Go for walks, swim, etc. Wear your favorite clothes. It boosts your confidence. Create a writing routine. I like to write in the evenings, because it’s my favorite time of day. Write down all your ideas. Whether it’s an actual notebook or a document on your phone, write everything interesting that comes to mind, lest you lose it later. Have anything to add? Questions, ideas, or tips? Let’s talk! Next Post An Introduction to “The Girl Who Frosts the Cakes” – Special Sneak Peek!